Matt Powell is a chef, forager and saltwater bass lure angling guide. 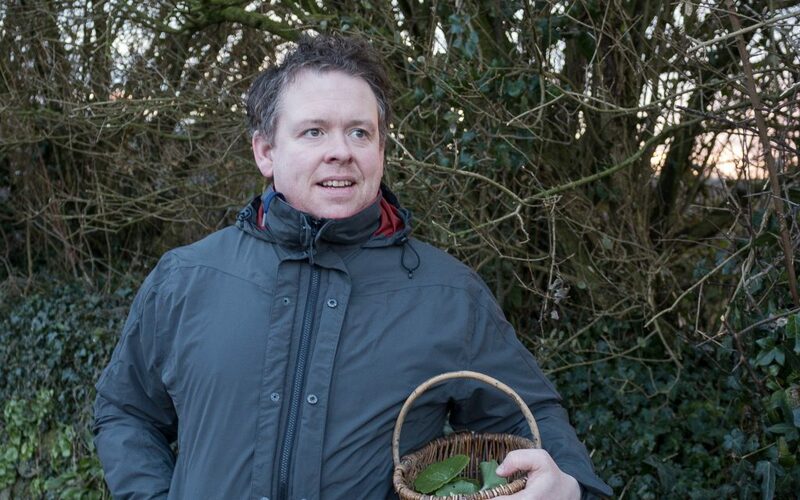 He created ‘Fishing and Foraging Wales’ to bring all of his passions together. Born in Wales, he spent many years working outside his beloved country, working in the best culinary establishments, gaining experiences in various Michelin starred restaurants to become the best chef he could. His love of foraging started at an early age, inspired by being out in the countryside and foraging with his grandparents. He moved back to Wales to create something unique and something that was culturally important to Wales for now and for the future. In his cooking, he only uses produce from Wales, with the largest percentage coming from Pembrokeshire; the county he loves, lives and works in. He is passionate about using his skills to express and put across a sense of feeling and place.